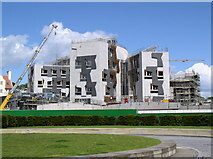 "A partially devolved Scottish Parliament"
"Ready to journey back in time? 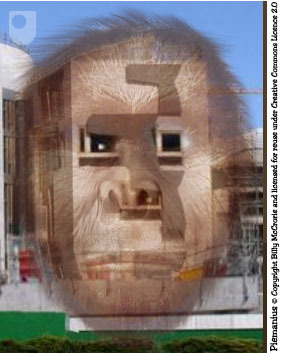 Use Open Univerity's fun tool to see yourself as you would have looked as an early human. Upload your photo and see yourself travel back through the evolutionary timeline... it's not an exact science but it is a lot of fun!" You are free: to copy, distribute, display, and perform the work to make derivative works to make commercial use of the work Under the following conditions: Attribution. You must give the original author credit. Share Alike. If you alter, transform, or build upon this work, you may distribute the resulting work only under a licence identical to this one. For any reuse or distribution, you must make clear to others the licence terms of this work. Any of these conditions can be waived if you get permission from the copyright holder.